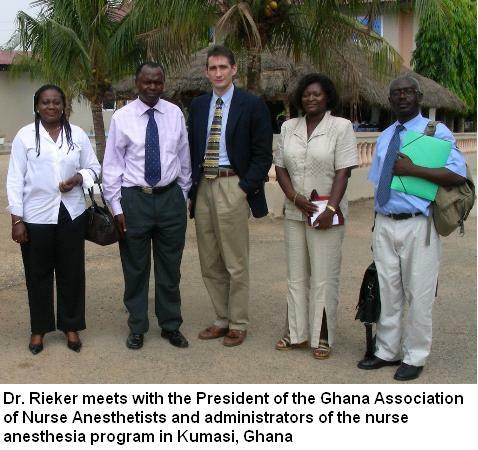 In January, 2007, Dr. Rieker visited the Nurse Anesthesia Program at the Komfo Anoyke Teaching Hospital in Kumasi, Ghana. There, he learned about the struggles of this, the primary of only two anesthesia programs in the country, to teach and support nurse anesthetists with severely limited resources. He delivered lectures, and presented gifts of textbooks and airway devices to the program. This interaction also began a process of considering the development of a new training program in Ghana, as part of the Kybele collaboration. 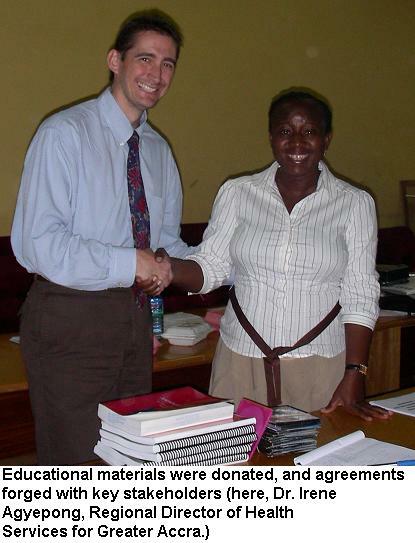 In 2009, in support of the Kybele project, Dr. Rieker and Dr. Holly Muir (of Duke University) met with institutional and regional representatives to begin the formal planning of a new nurse anesthesia training program, to be based at Ridge Hospital in Accra. The curriculum was formulated, budget and physical resources were determined, and assignment of key duties were carried out. 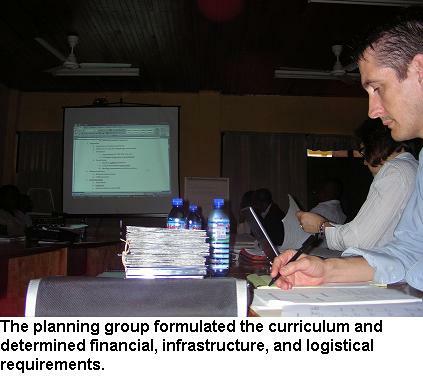 In the fall of 2009, the dream of a new training program in Ghana was realized, as the first 20 students were admitted. Back on site in January, 2010, Dr. Rieker delivered the keynote address at the students’ matriculation ceremony. 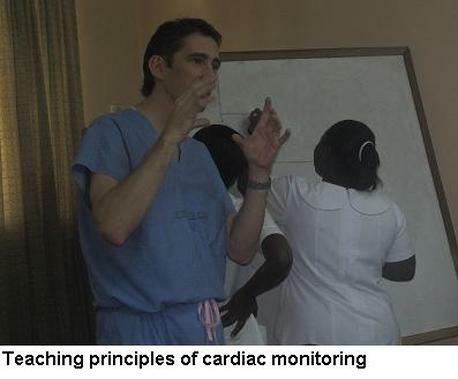 He and members of the Kybele organization provided a full week of didactic and clinical education to the students. 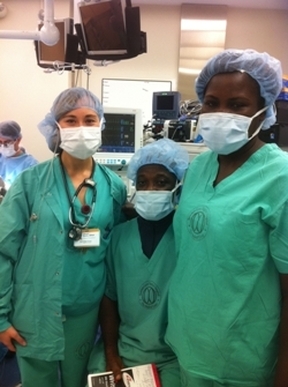 In 2011, a student and faculty exchange program was initiated between our programs in the U.S. and the anesthesia training program at Ridge Hospital in Ghana. A number of students and faculty members have already spent time visiting each others’ programs under this exchange.